Girls of color who attend Oakland public schools don’t feel safe from sexual harassment or assault, according to a recent report issued by the district. The question is: What is being done about it? One person working to combat the problem is Nzingha Dugas. 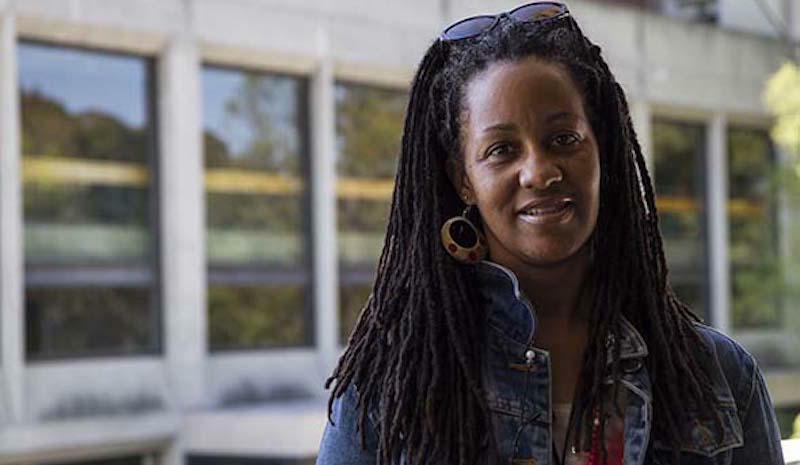 She heads a program at Oakland Unified School District called African American Girls Excellence. She helped craft the district’s new sexual harassment policy, and works with schools to create environments where girls are not only heard, but also feel safe. "People do not understand the plight of Black girls, and if they do, I'm not sure they appreciate it."